Don't put up with your heating not working properly or an inefficient boiler causing all manner of trouble. We provide Central Heating and Boiler Installation, Maintenance, Servicing and Repairs. 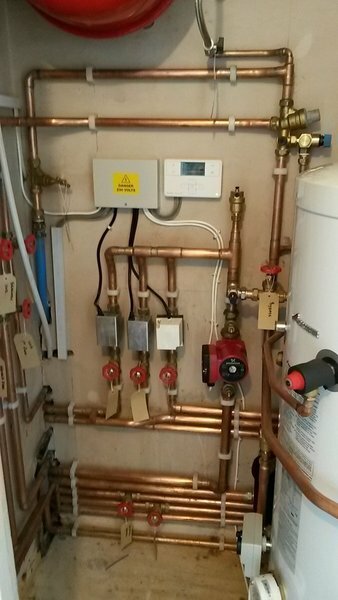 At TSL Heating and Plumbing Ltd all our engineers are very experienced and fully qualified. 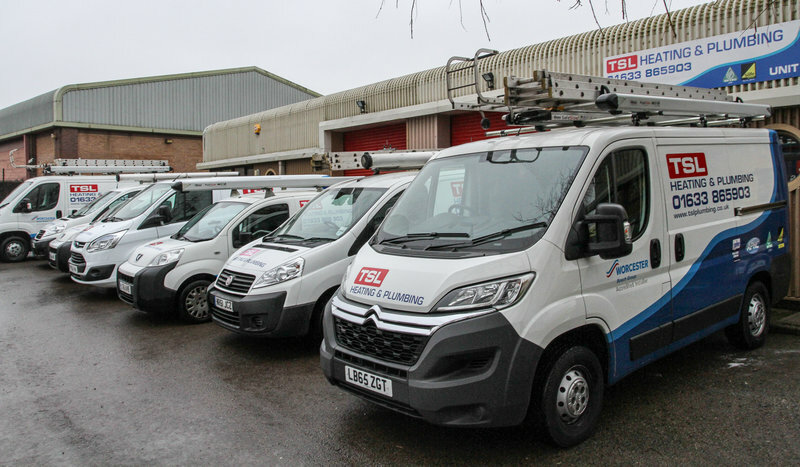 Whatever your requirements from problems with a dripping tap to a request for a Quotation, our Friendly Admin team will be happy to assist with your enquiry. 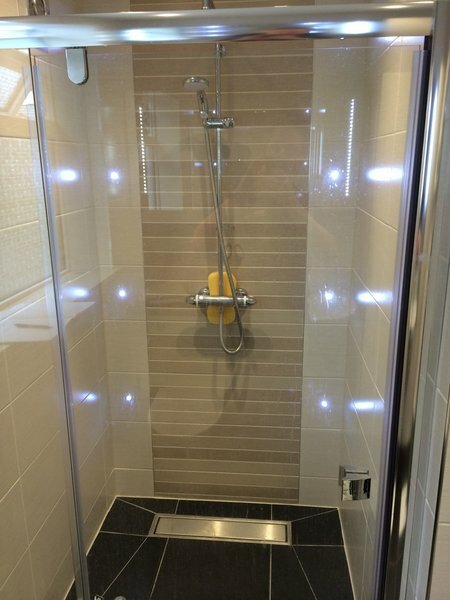 Looking for a new Fitted Bathroom We offer a complete bespoke bathroom design and fitting service, one of our dedicated team will be happy to visit you to discuss your requirements. 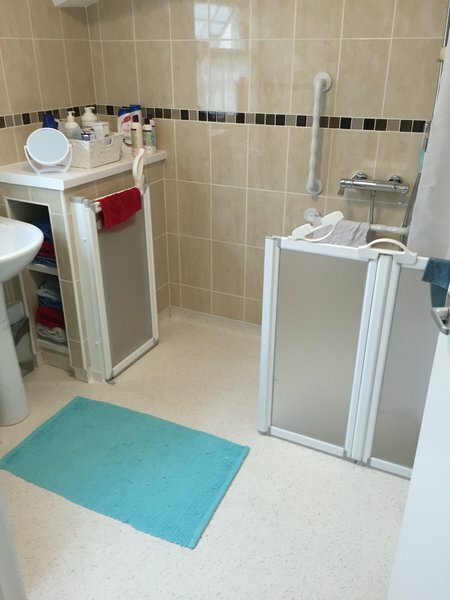 TSL Heating and Plumbing specialise in providing Lifestyle solutions in your home such as Accessible bathrooms and Ramps. Contact us today for your free quote. 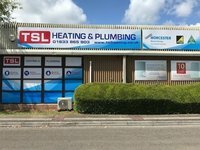 TSL Heating and Plumbing Ltd were previously known as Trak Services Ltd T/A TSL Heating and Plumbing. Installed new Combi boiler, Nest thermostat & power flushed the radiators. Very impressed with the work, professionally & adhered to agreed schedule. Quality of workmanship, overall price, communications & urgency of work were the standout features. Would recommend 200%. 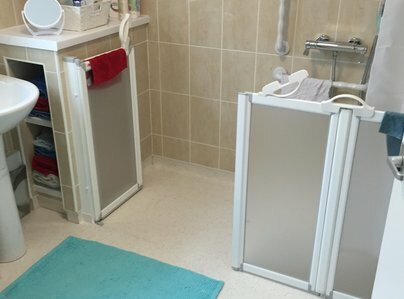 Very pleased with the service, came when they said they would, cleaned up after themselves. 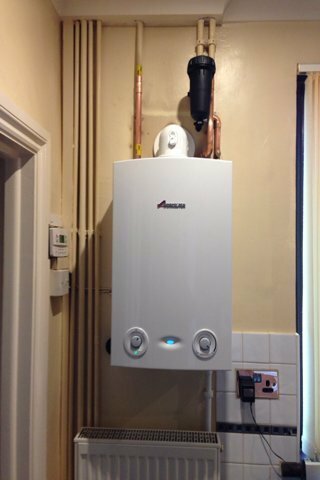 Very happy with the new boiler that they helped us choose and install. Will recommend company to anyone. I'm more than happy with all work carried out by T.S.L and will recommend them to anyone. From the first phone call to the final inspection everyone were very helpful and responded immediately to a couple of small problems that cropped up - very pleased overall. If Carlsberg did heating engineers! 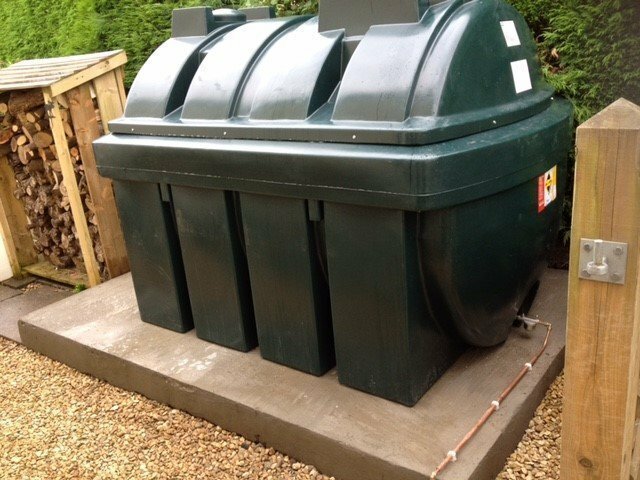 Excellent service - previously used and TSL was our company of choice for fitting a new oil boiler. Great bunch of guys - most helpful and friendly. All fine, would have over again. Recommend to others. All done on time, went above and beyond what I expected, very happy with everything. Excellent service from TSL from start to finish. 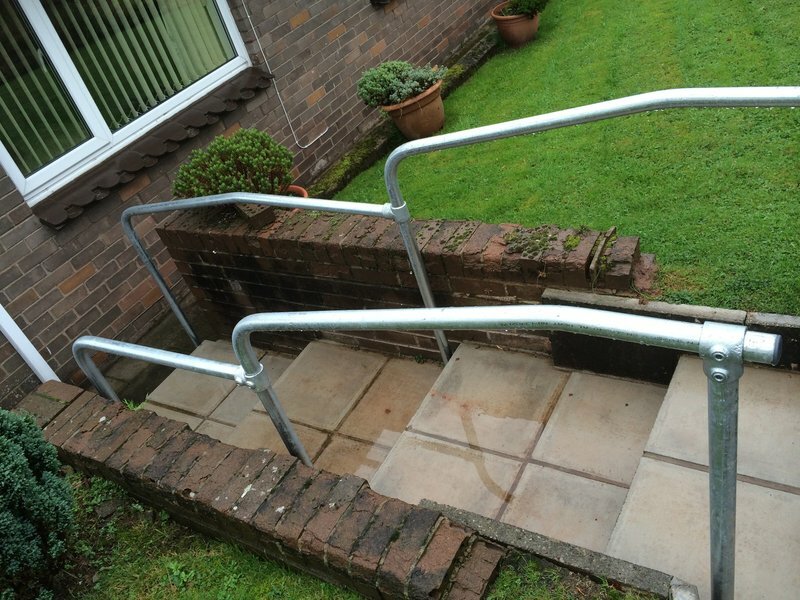 Very happy with the installation - work engineers were polite, tidy and thorough. 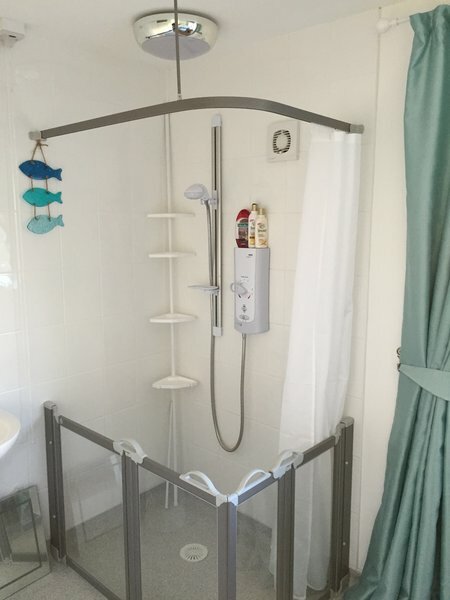 TSL is a friendly, fast, efficient plumbing firm. They installed our gas central heating. I was very impressed with their work. Very friendly, very considerate to us during the work process, I would highly recommend them to anyone, and, use them again.